My name is Sunny Coopman and I am the founder of the AMARTYA Foundation. 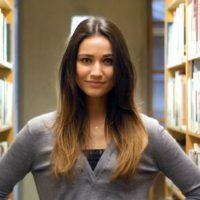 I have a Master’s degree in International Development Studies, and I bring the ideas and knowledge acquired from my education into practice through AMARTYA. I live in Amsterdam, but my heart is in Zambia. I believe that best way to contribute to sustainable development is by supporting individuals and grass-roots projects that are carried out by the same people they are intended to help. I also believe that the focus must be on entrepreneurship, education, pride and ownership rather than dependency, volunteerism and aid, which does more harm than good. I think that it is time for the “developed West” to realize that it is not their task to create a path for development for the Global South. That is why the Amartya supports homegrown development by supporting entrepreneurs and providing school sponsorships. 100% of AMARTYA’s profits goes to these projects. 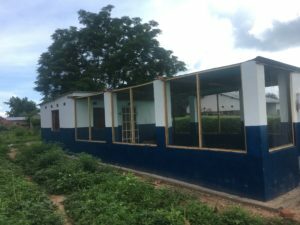 2016/2017 – The first project that we’ve done is one for The School Club Zambia. 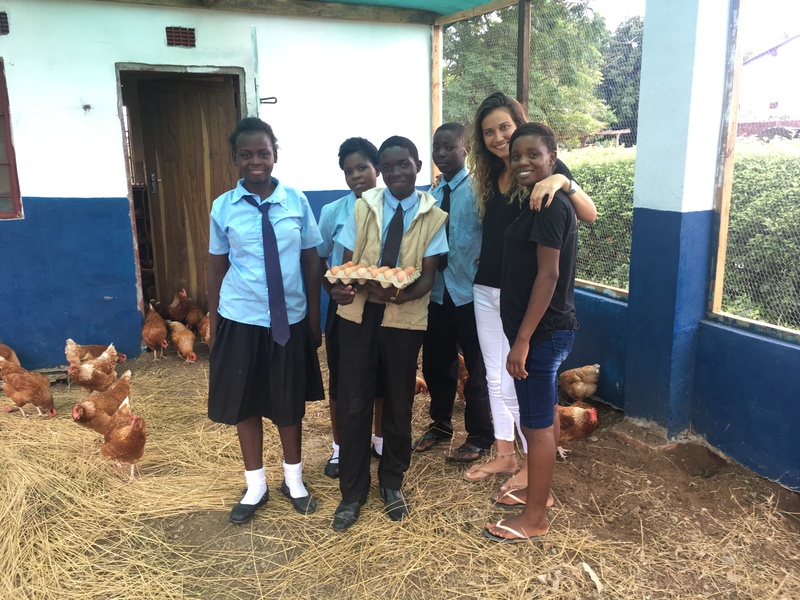 Amartya’s founder, together with her local partner Mabulani set up a school run chicken farm for Kariba South Primary School, a local school in Siansowa, rural Zambia. 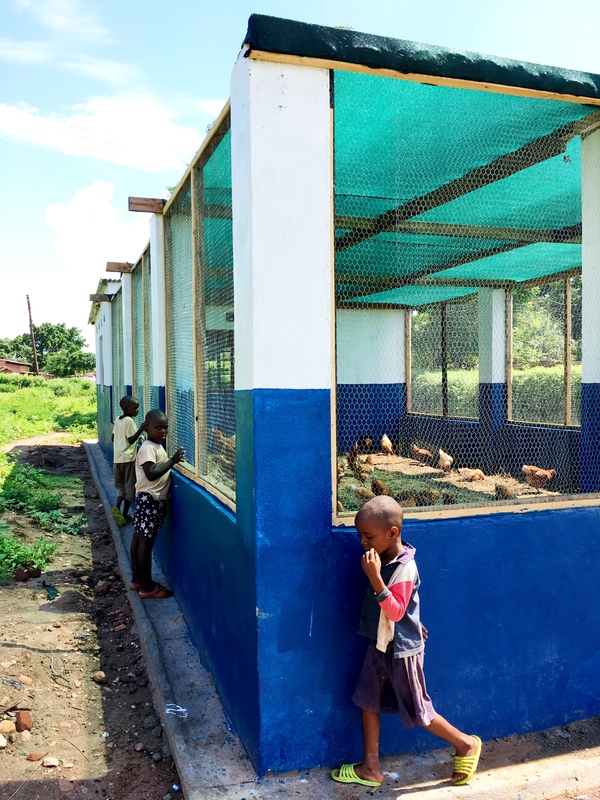 This was done together with the school’s Enterprise Committee, a group of pupils, teachers and community members. The farm is providing the school with a sustainable source of income, which helps them pay for teachers, teachers’ housing, furniture and school materials. The Amartya funds school sponsorhips for Zongwe Farming employees and children in the Sianowa community. Working together with Zongwe, the Amartya Foundation developed a scheme through which we fund schooling for the workers, and Zongwe will deduct K10 from their salary. This K10 will go towards sponsoring children in the community whose parents do not have the means to pay for their school fees, uniforms and schooling materials. David Chibamba (31) is the first Zongwe employee that we will be sponsoring. He will start grade 9 in January 2019. David’s contribution will go towards sisters Macleaner’s (9) and Litre’s (7) education, who will be starting grade 3 and grade 1 in January. Amartya Sen is an economist and philosopher who itroduced the idea that poverty is more than a lack of income; it is the deprivation of certain freedoms. This means that development is not just economic growth, but the freedom to realize your full potential as a human being. In 1998, Amartya Sen won the Nobel Prize for the economy.